Jute carpets are counted among the most exclusive rugs due to their tapestry achieved by introducing myriad of patterns and designs in plethora of vibrant colors. 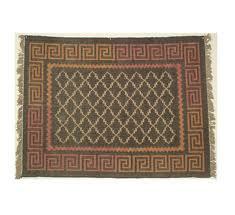 These carpets have been proved as ideal home furnishing items as they are designed from the natural fiber, jute. Use of this organic fibre in the manufacturing carpet ensures that the carpets are more softer than the carpets designed from other fabrics. 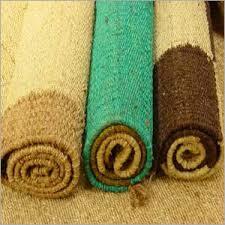 Jute Carpets are also known as Hessian Carpets that are beautiful floor coverings. 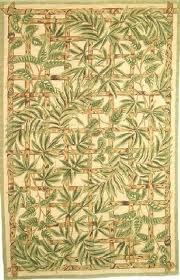 These are aesthetic in nature as these are neatly carved to get an earthy look. Herein, jute fibers are mixed with a comprehensive array of organic fiber such as wool, cotton, and more to fashion a striking color combination. Jute Carpets are available in its natural color and also in a vast assortment colors as the fiber can be dyed in almost any color. 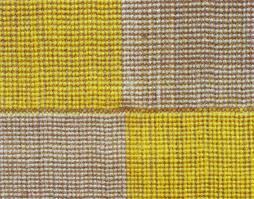 Fiber extracted from the Jute Plant is of two varieties i.e. Tossa Jute and White Jute. Tossa Jute Fiber is stronger, softer, and silkier than white jute that is commonly used to design and develop a vast range of handicraft items. Bengal region is the largest producer of Tossa Jute and thus an attractive range of home decor items made from jute is brought from Bengal. 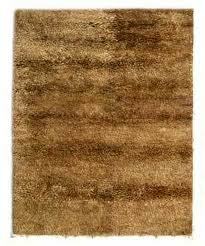 When it comes to Jute Carpets, these are the very part of living rooms and bedrooms. It is durable and becomes more durable when used in low traffic area. 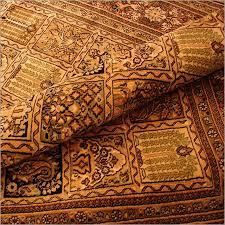 Jute Carpets are also reckoned for its elasticity, texture, and variation in weaving style. These are easy to clean, although it requires immediate vacuuming in case of accidental spill. 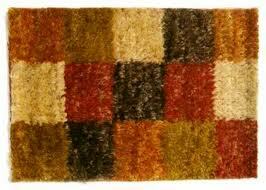 Jute Carpets can be cleaned with common soap water and blotted and blow dried to remove the moisture. These are just perfect example of biodegradable and renewable natural floor covering that can add luster and luxury to the household while being naturally tactile. G+.